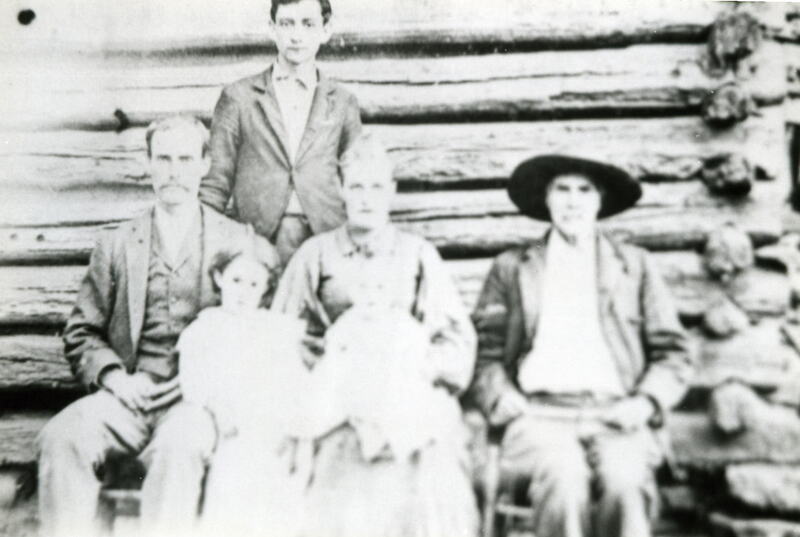 The Castleberry family came to the White’s Chapel Community in the mid-1890s from Dade County, Georgia. Uriah Castleberry was born in that county on August 19, 1865, and was the son of Hiram Castleberry. Uriah Castleberry was married in Dade County, July 2, 1892 to Sarah Hettie Ophelia Wilkinson, the daughter of Benjamin Marvice Wilkinson. Mrs. Castleberry had lived in Tarrant County as a child, but her father was forced to move back to Georgia after the death of his father in the early 1870s. She was born in Tarrant County, April 4, 1870; her grandfather was Stephen Blevins Austin, one of the founders of White’s Chapel Methodist church.